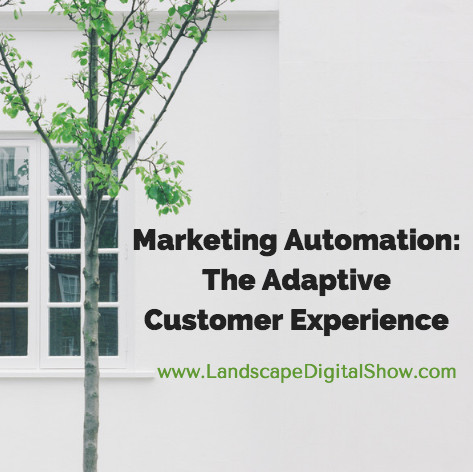 Episode 23 of Landscape Digital Show reveals how marketing automation gives customers access to an experience that adapts to their preferences. When you say the words marketing automation, most people probably think of sending automated message blasts. Yes, it’s true that marketing automation has earned its reputation due to the steady stream of email messages that we all receive. Like any other tool, marketing automation is only as good as the strategy — and empathy – that’s behind it. If you have your customers’ best interests at heart, then marketing automation can be a powerful way to nurture relationships, retain customers, and increase sales. And by the way, this can work equally well for nurturing relationships with interns and people that may have inquired about joining your team some day. This is the future of marketing my friends. It’s using marketing automation to personalize the experience to make it better for the customer. This is how Facebook decides what content to put in your stream. Your actions help them adapt the experience to your liking. The point is the future of marketing is not blasting messages but providing access that delivers an experience that’s everything a customer wants it to be. For more on this, give a listen to Episode 20 where we introduced the topic of marketing segmentation and automation using email. 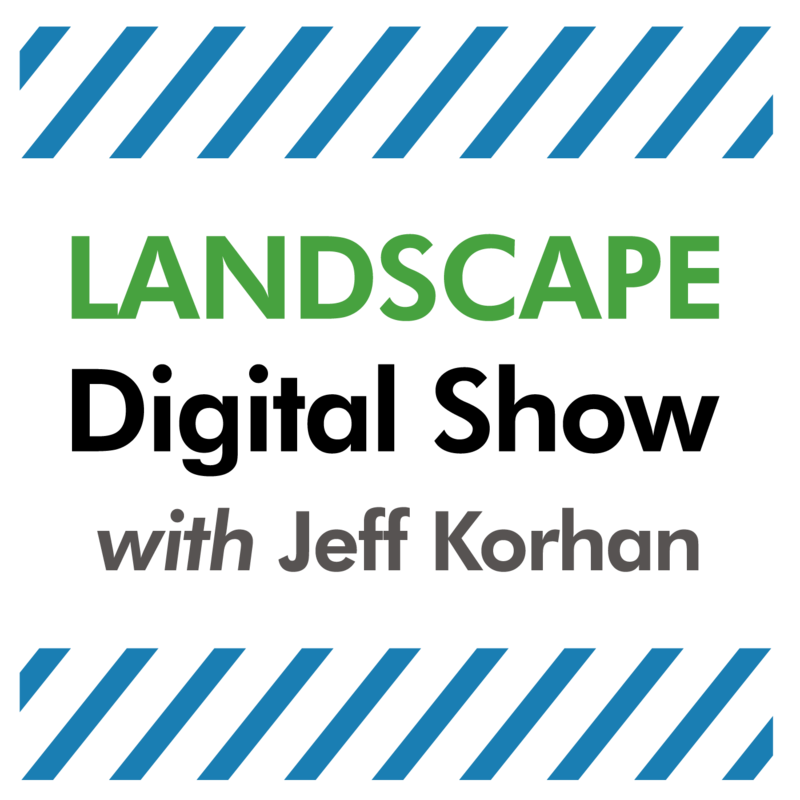 We’ll greatly appreciate it if you head over to Landscape Digital Show on iTunes and give us an honest rating and review. Thank you for listening and subscribing! If you have not yet registered to become a member of Landscape Digital Institute, please join us. The process of doing so is not quite as smooth as we would like it to be. So, if you have challenges just use the contact form and we’ll help you out. Then think about how this could work for your business. 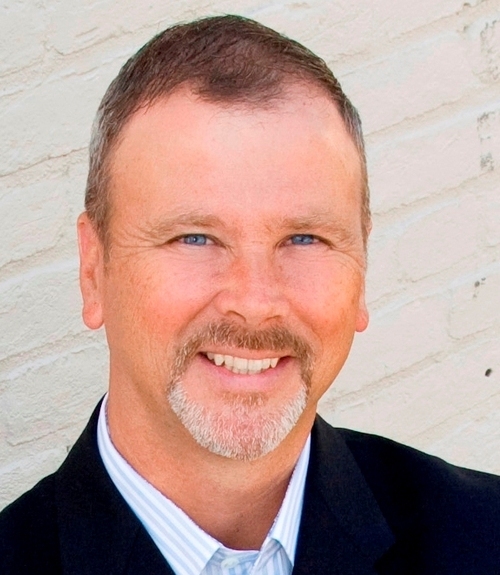 How can you create a better experience for your customers? What’s broken that needs to be fixed? Where and when are you sending marketing messages to your customers that already bought? How would you like to communicate with those insiders to give them VIP treatment?